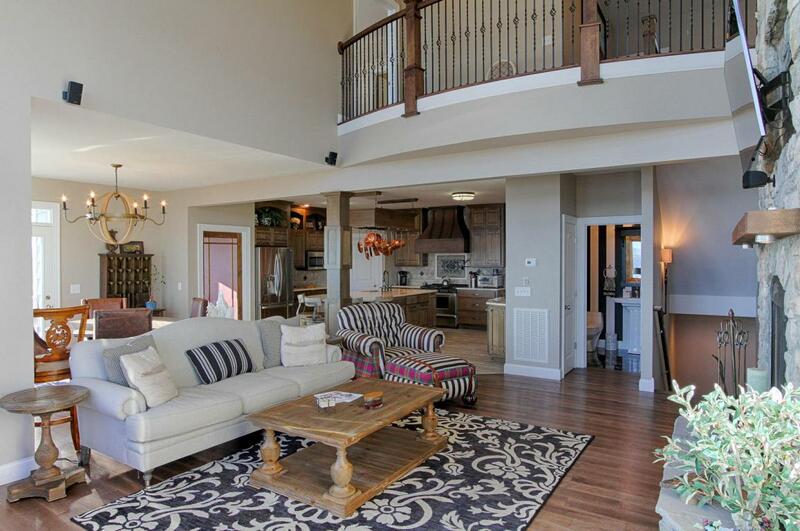 Custom home on main channel with deep water year round. 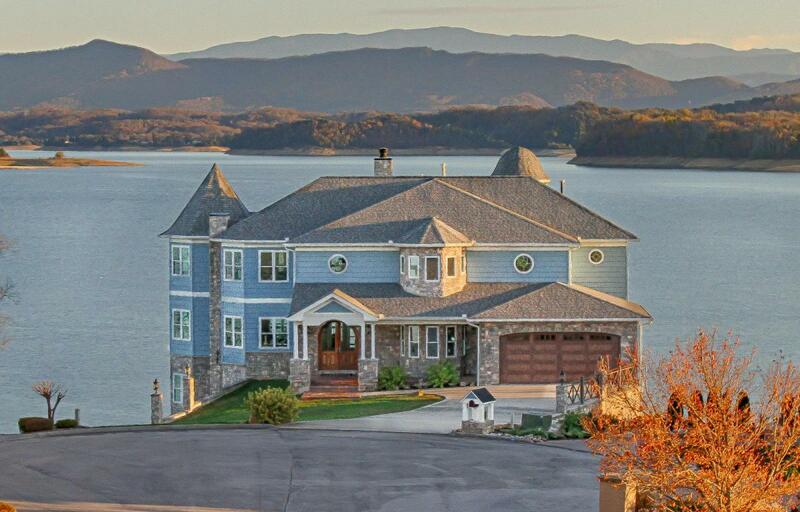 Developer's personal lot described as ''the best lot on Douglas Lake'' with year round deep water and spectacular views. 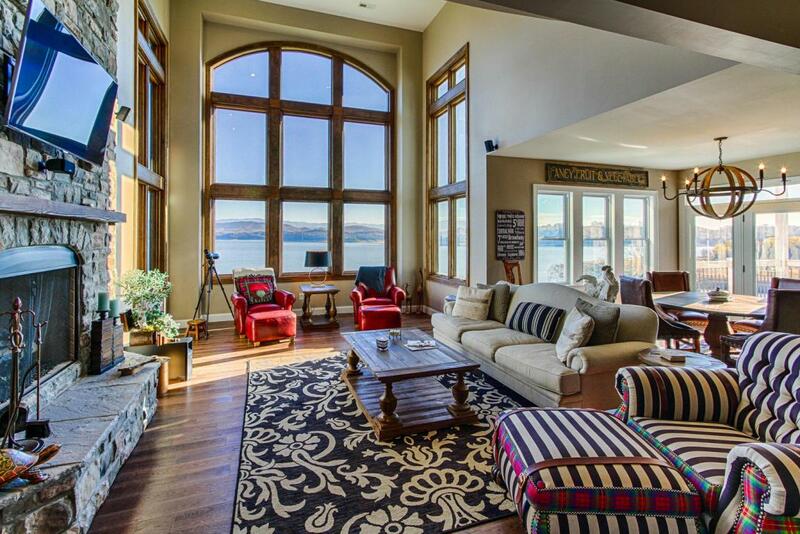 This home was lovingly designed to capture the spectacular views from every room. Meticulous attention to detail and design include features like unique stain color for the 3/4 inch Hickory hardwood floors, custom cabinetry, marble kitchen countertops, lifetime roof certified to 140 mile per hour winds, maintenance free exterior, floor to ceiling sun defense windows, tankless water heaters, water filtration system, covered decks on all three levels, bathrooms for each of the four bedrooms plus two half baths. Pre-planned for addition of pool and dock. 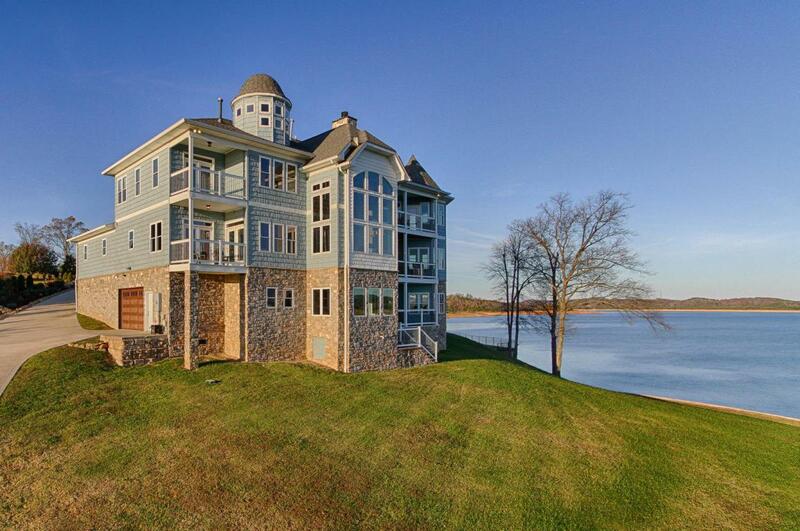 Ideal for a relaxing getaway at the lake any time of the year.Don't miss the 240 degree views from the Crow's nest!